These powerful sounds awaken the oceanic forces of the Cosmos to fulfil your heart’s desire! 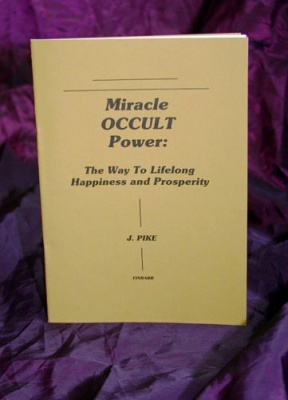 Occultist J. Pike's 'MIRACLE OCCULT POWER' takes you out of the realms of mere belief, and reveals how you can experience the REALITY OF THE INVISIBLE WORLD - where you only have to ask for what you desire in the physical world for it to be made to come true. Let the Moon-Goddess bless you with good fortune! Let the heavenly Lady of Night bring you luck in love! Let Her bring you prosperity, winnings, and a charmed life! 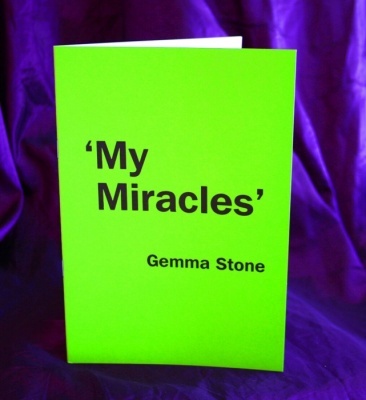 ‘My Miracles’ – that’s what author G. Stone entitled the manuscript she sent us. 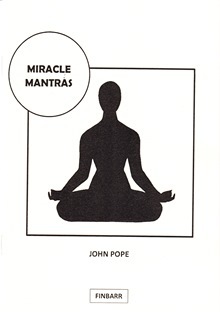 The prayers, spells and chants she writes of bring ‘the miracles’ she claims. 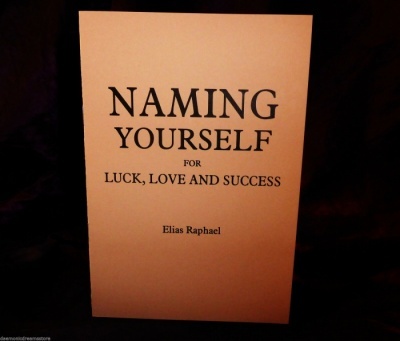 How Your Name Affects Your Luck! The Amazing Power of names! 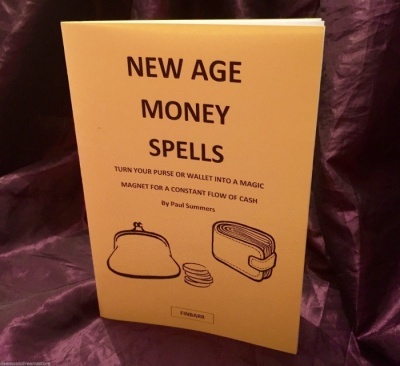 Turn Your Purse or Wallet Into A Magick Magnet For A Constant Flow of Cash! HAVE MORE MONEY IN YOUR BANK ACCOUNT THAN IMAGINED POSSIBLE! 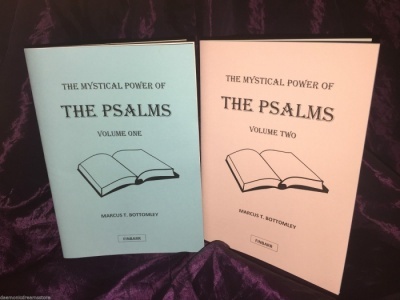 The true, forbidden, MAGICKAL secrets of the Psalms of the Bible! 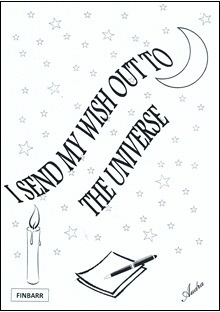 – with these words you can make things happen! 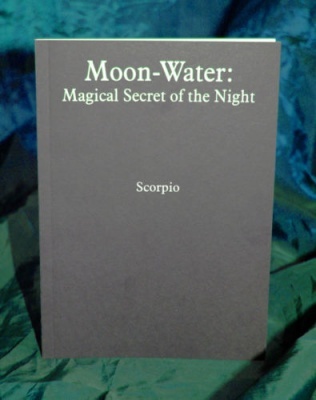 They are at the core of each of the authentic magick spells in this exciting book by Audra. 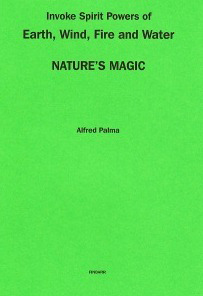 Safe and simple spells that work! 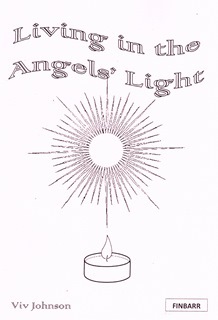 All her life author Viv Johnson has lived in the ‘Angels’ Light’, a ‘life of continuous abundance, spiritual and material’, to use her words. 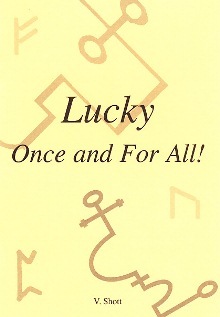 Become lucky not just ‘once in a blue moon’, but all of the time! GOOD LUCK CAN NOW BE MADE TO ORDER! 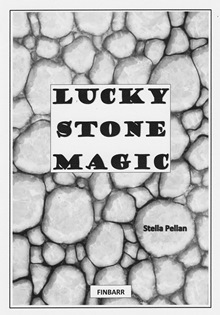 – declares author Stella Pellan in her booklet ‘Lucky Stone Magic’. It also got her blood pressure down to normal and ended her panic attacks, she says.